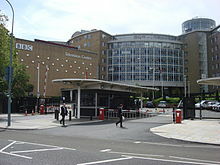 The BBC is a quasi-autonomous corporation authorised by Royal Charter, making it operationally independent of the government, who have no power to appoint or dismiss its director-general, and required to report impartially. As with all major media outlets it has been accused of political bias from across the political spectrum, both within the UK and abroad. 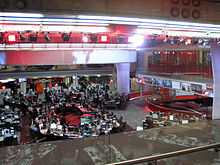 Wikimedia Commons has media related to BBC News.